One would think that all the fame the Tour de France gathered on the European continent might satisfy the behemoth of cycling races but last year saw it moving its activities to Asia. 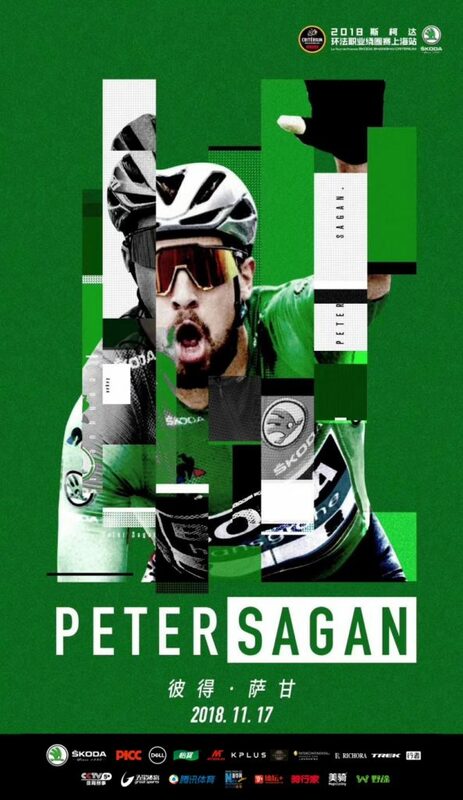 The Critérium is an official Tour de France offshoot event and, for now, exists in two versions only – The Saitama Critérium in Japan and the Chinese Shanghai Critérium. With the first one already behind us, we’re going to talk about the latter which is about to happen this Saturday, on 17 November. 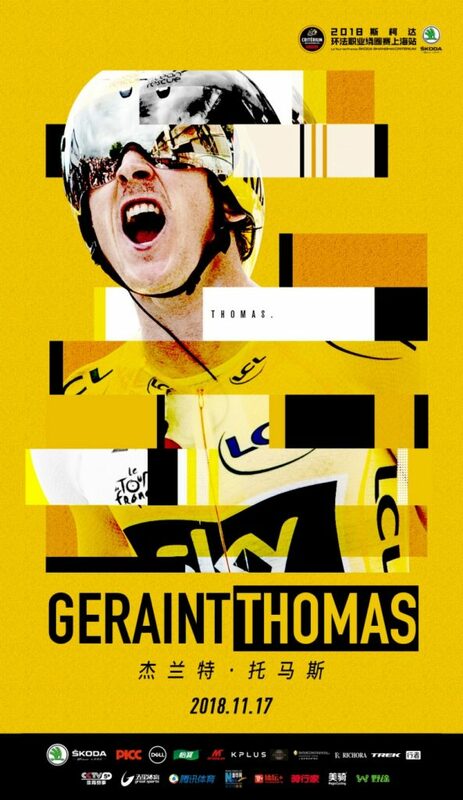 We have Team Sky with yellow jersey holder Geraint Thomas who is having his most successful season to date. 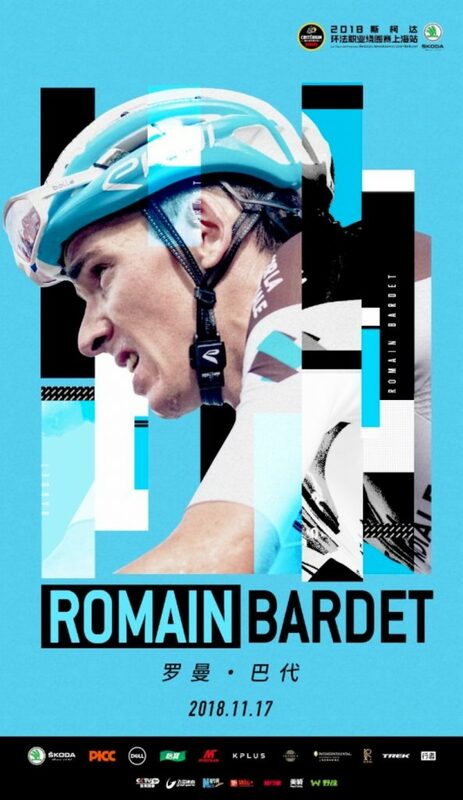 Next is AG2R La Mondiale with Romain Bardet and white jersey holder Pierre Latour and Katusha-Alpecin with Marcel Kittel. Where there’s Team Sky, there’s, of course, Bora-Hansgrohe with the notorious character Peter Sagan, dressed in green again. Bahrain-Merida couldn’t stay behind and will be bringing Antonio Nibali. Then we have Astana in full combat gear and Mitchelton-Scott team with the European champion Matteo Trentin. Accompanying those will be five more Chinese teams. The nature of the track isn’t very similar to that of Le Tour. The potential rider can choose between two options – the Critérium Amateur ride of 21.8 km or the Critérium Pro, which is divided into twenty 3km-long laps. Both versions take place on the same urban track and don’t leave Shanghai’s downtown. As there are no slopes, hilly ascents, or other obstacles and the mainly flat course goes on in 20 laps, the Pro race resembles time-trial type events most of all. To make the laps as interesting as possible, the organisers planned the track along some of the most stunning sights of the city – one being the Oriental Pearl Tower and the other the China Art Museum. The Pro racers will see those twenty times in a row, after all, so let’s make it count. According to estimates, the event expects to amass some 2,000 participants and about 50,000 on-site spectators. The riders will also receive some VIP treatment in the days leading to the race and afterwards, including introduction to Chinese traditional customs, culture, and food. We can’t help but think that for the riders of the likes of Sagan or Thomas, it must feel like a slightly demanding holiday before the winter break of the 2018 season but there’s still room for surprises! See you all in Shanghai this Saturday.